A DAILY paranormal podcast filled with real ghost stories of horror, told by real people. Stories that encompass all areas of the paranormal, supernatural, demonic, ghost investigations, haunted houses, possessions, shadow people, the unexplained and more. Some listeners describe our true ghost stories as “a podcast full of great spooky stories”. Another listener writes “not the same old boring zombies, vampires, witches and werewolves! This is the best ghost story podcast out there”, and ... See More another subscriber writes “combines the best parts of other ghost-story and paranormal podcasts and delivers a solid, spooky experience” that’s “better than Coast to Coast AM, George Noorey or Art Bell”. Subscribe to Real Ghost Stories Online today and don’t miss an episode of our daily ghost podcast. 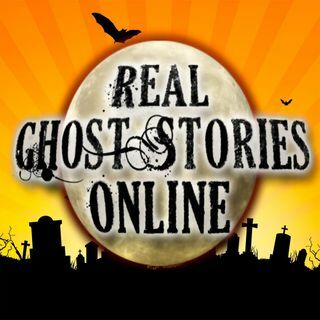 Call in your real ghost stories anytime at 1-855-853-4802 - or write in through our website http://www.realghoststoriesonline.com.